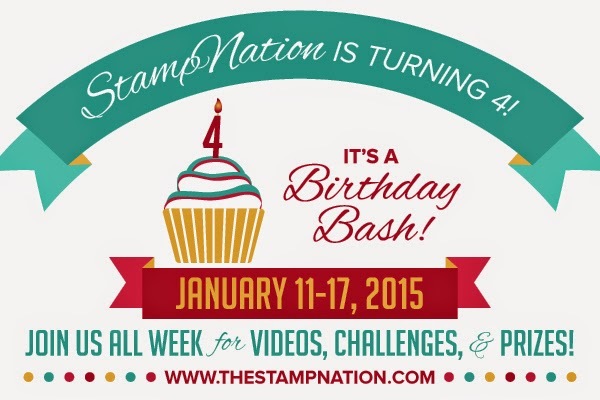 Today is Day 2 of the StampNation Birthday Bash! 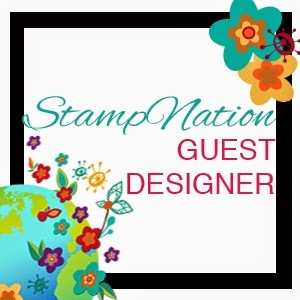 We are featuring Card for Him today over at StampNation. 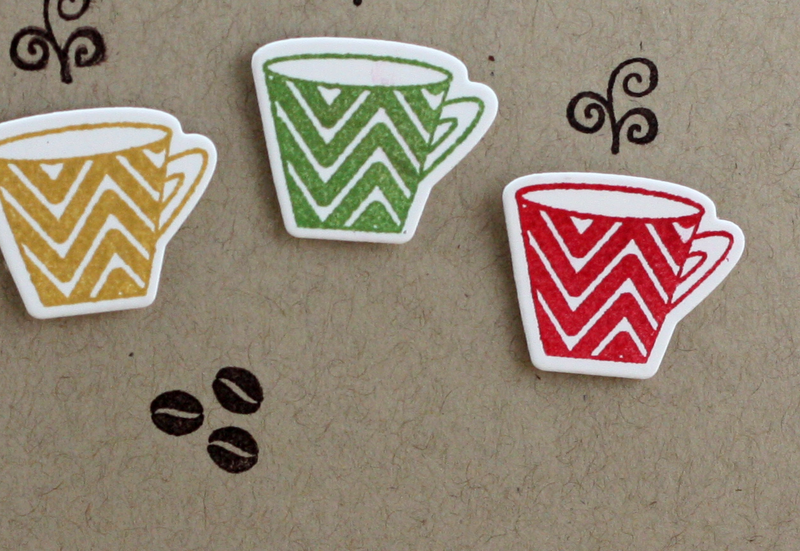 CUTE, i like the tiny coffee beans!